Located on the back side of the Murge's Western border with Basilicata, Altamura has been inhabited since the Bronze Age, as evidenced by the interesting discoveries found in the area, including the famous "Man of Altamura, a human fossil discovered in the cave of Lamalunga, or dinosaur footprints dating back to about 70 million years ago. 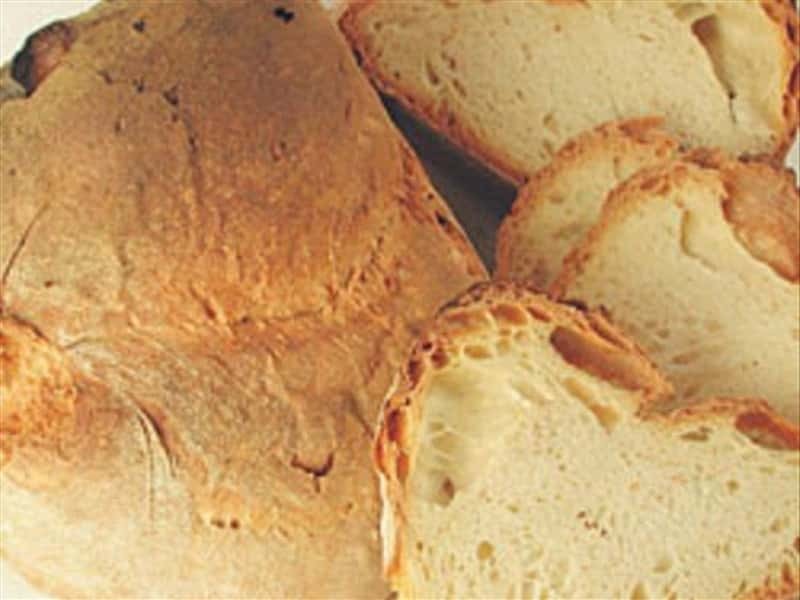 Today the city is also famous for bread DOP. Altamura, whose name derives from the megalithic walls built in 500 BC, experienced a period of great splendor in the Middle Ages, with Frederick II of Swabia, which was responsible for the construction of the Cathedral. 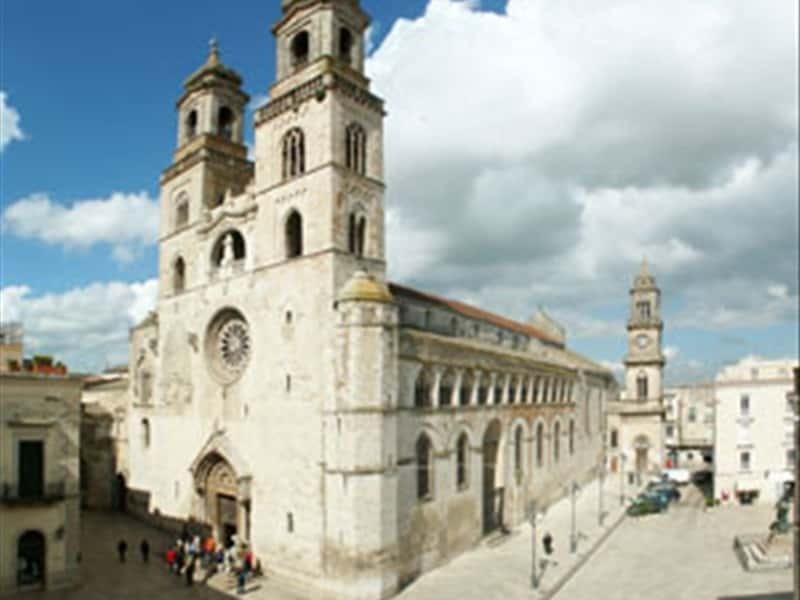 Entitled to Our Lady of the Assumption, the Cathedral was built in 1245 in typical Apulian-Romanesque style. Refurbished several times in the course of centuries, at present it features a richly sculptured façade with clear references of the Anjou period during the rebuilding in 1316. Of major interest is the grand portal characterized by ornate sculptures of the bezel, the architrave, the archivolto, and by the addition of two marble lions made in 1534 by the artist Antonio of AndriaTerminano, and the two massive Baroque spire bell towers of the XVIII century. It is a basilica with one major nave and two aisles and features an imposing gallery of paintings of the Neapolitan school (Domenico Morelli and Franco Netti). The XVI century convent Church of San Domenico features a dome covered with majolica mosaics and a bell tower built in the XVII century. Not to miss: the Sanctuary of Our Lady of the proper way, the Church of St. Augustine, St. Anthony's Church, the Church of Santa Chiara, the Church of San Francesco de Paola, the Church of San Nicola, Palazzo De Angelis-Viti , residence of the Orsini and the State Archaeological Museum. This town web page has been visited 34,966 times.